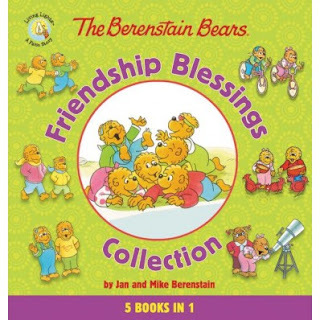 The Berenstain Bears Living Lights, series continues to attract young readers through creative and engaging stories that not only entertain but teach values and life lessons. Now, five of the series’ favorite titles are available in a great new hardcover. This Berenstain Bears Living Lights treasury called Friendship Blessings Collection is sure to be a popular choice for Berenstain Bears fans. Thank you Zondervan for sending me this book for free in exchange for an honest review. I wasn't paid for this review and all opinions expressed are my own. This five books in one was a perfect gift at Easter time. My kids love all the valuable lessons they learn from the Berenstain Bear Books. My favorite one of these five books was hands down "Perfect Fishing Spot." Papa Bear took the cubs all over trying to catch a fish for dinner when Mama Bear asked them to go and get it from Grizzly Gus. After Papa runs from fishing spot to fishing spot and not catching any fish they wind up getting one from Grizzly Gus. It had us all laughing! The other stories are just as good! 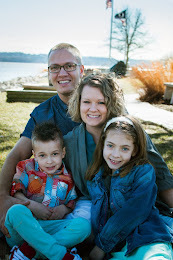 My kids really enjoyed the "Reap a Harvest" one because I think it got their mind thinking about ways to make money this summer just like the bear cubs. I also really loved the moral lessons in "Kindness Counts" and "God Made you Specia." They both remind you to love others which is always a great reminder! 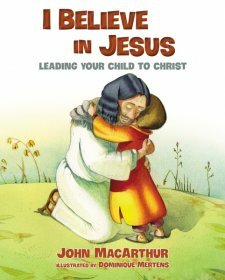 I think this is a great book that your kids will enjoy over and over again.